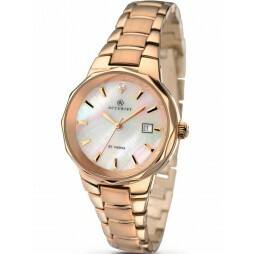 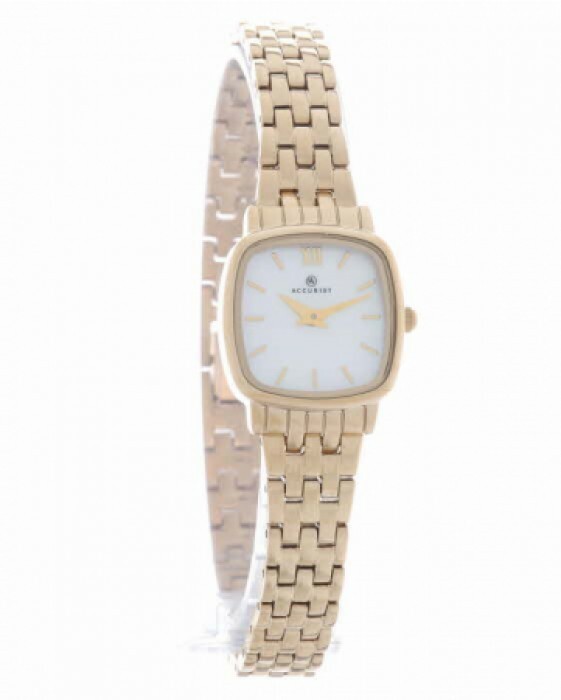 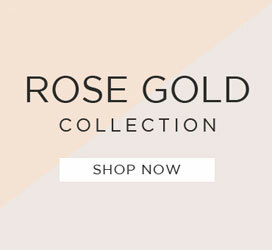 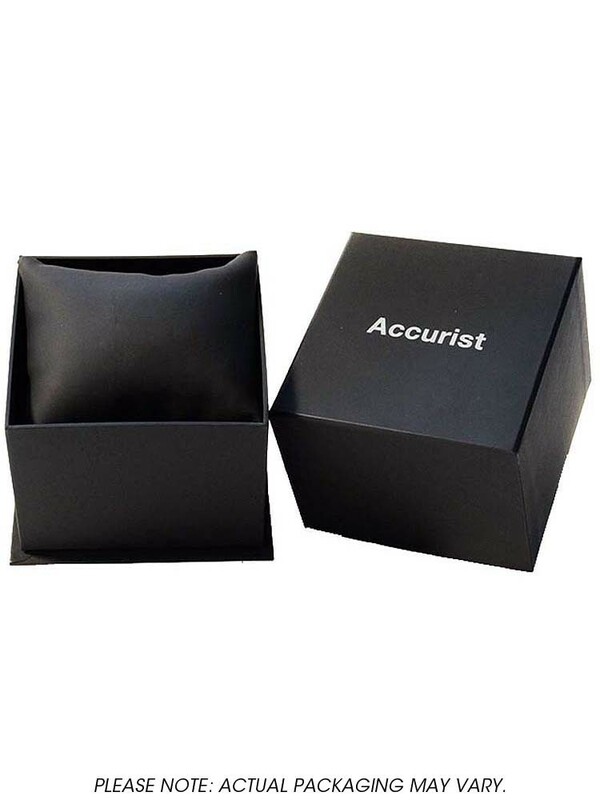 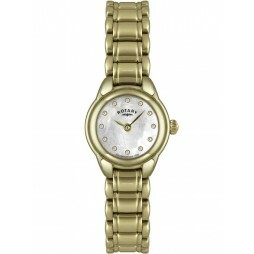 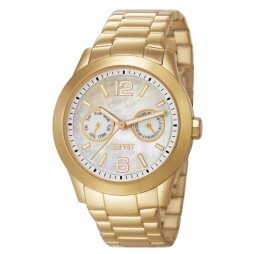 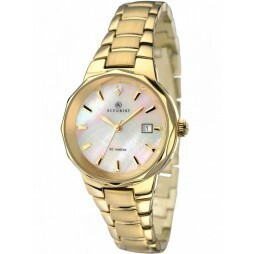 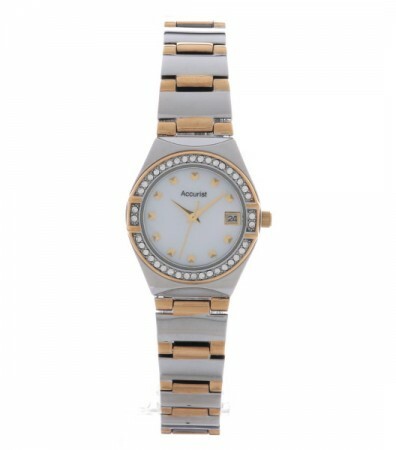 This gorgeous gold plated Accurist timepiece is perfect for bringing a sophisticated edge to your attire. 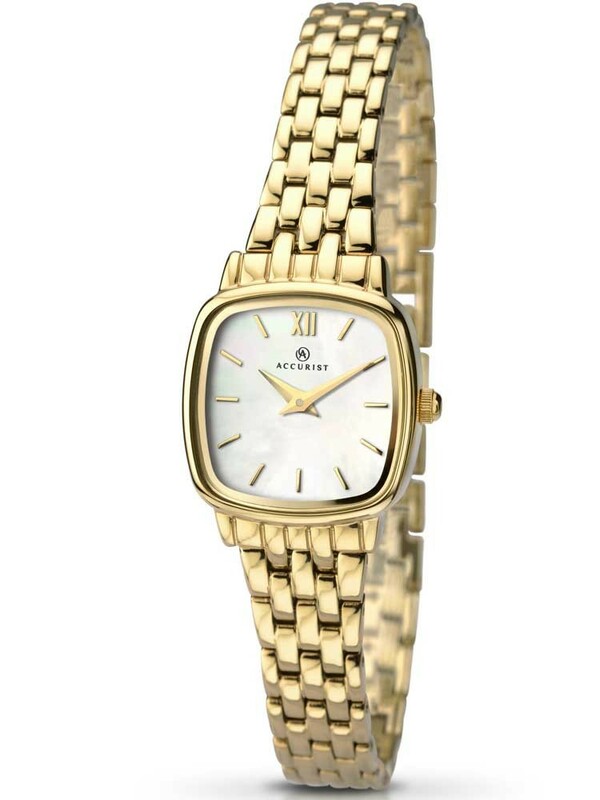 Elegant links make up the radiant bracelet, supporting the stylish square mother of pearl dial. 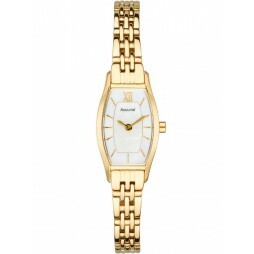 Featuring slender hands and indices with roman numerals at 12'o clock for a feminine finish.